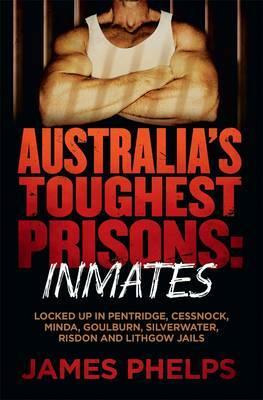 These are the stories about Australia’s hardest inmates, from Australia’s hardest inmates: the true and uncensored account of life inside Australia’s toughest prisons. ‘Porky Pig’ stalks the yard, snorting and grunting as he stares down the prison guard. ‘Whatcha looking at,’ yells Martin Bryant, Australia’s worst serial killer. The guard stays silent. Says nothing. He simply takes one step towards the monster, now fat, bald and broken. ‘Leave me alone,’ he screams. He then runs to the corner of the yard where he crouches, cowers, and calls for help like the coward he is.